The Philippines is a nation gifted with lots of natural beauty. As summer rolls fast on this side of the globe, many are thinking of where to go. 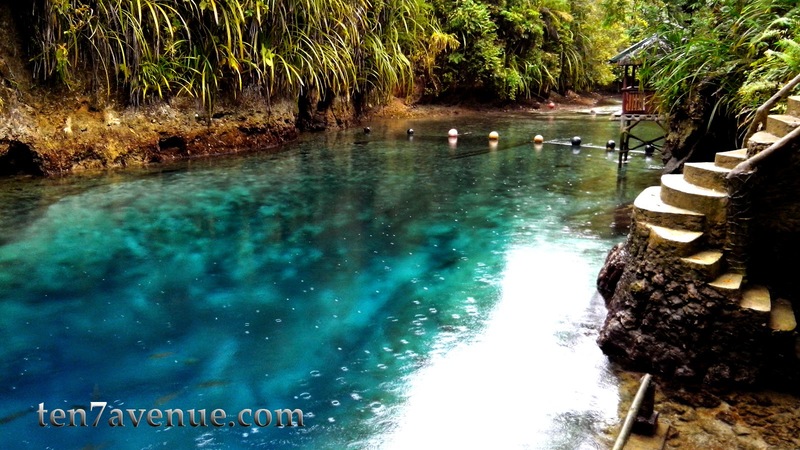 Splashing on waters may be one of your options, here's a beautiful place to visit - the Enchanted River (Hinatuan River). The Enchanted River is located at Surigao del Sur, eastern part of Mindanao island, Philippines. The water at enchanted river is really inviting and fascinating. You will see it as crystal clear flowing towards the sea. It is cool and very clear that you can mirror on it. You will also see the fishes steadily swim against the current and the cave underneath. You will really love the scenery and the waters. However, the depth of this river is still unknown even many divers tried to go to its bottom. It is really a must-visit on this side of the country. Going there is accessible through bus, hired van or private cars from Davao City, Bislig City (more known as Mangagoy), Tandag City and Butuan City. It is a long travel though but worth the visit. When you are at the center (poblacion) of Hinatuan, there are many tricycle or motorcycle that can be rented out. From Davao City > take a bus to San Francisco, Agusan > take a bus or van to Hinatuan > take a tricycle or motorcycle to the Enchanted River. From Davao City > take a bus with Mangagoy (Bislig City) route drop off at Hinatuan terminal > take a tricycle or motorcycle to the Enchanted River. From Bislig City (Mangagoy) > take a bus or van to Hinatuan > take a tricycle or motorcycle to the Enchanted River. 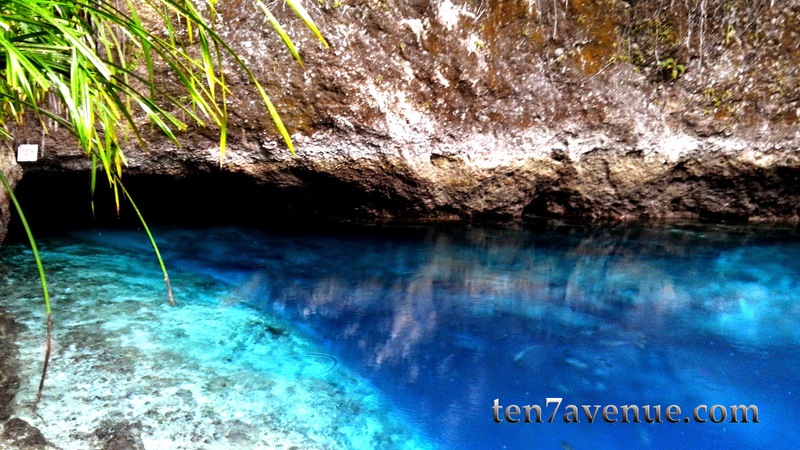 From Tandag City > take a bus or van to Hinatuan > take a tricycle or motorcycle to the Enchanted River. From Butuan City > take a bus with Mangagoy (Bislig City) route drop off at Hinatuan terminal > take a tricycle or motorcycle to the Enchanted River.